A critical aspect in the evaluation of the existing electrical system serving a facility is a field investigation of the current system. Meetings and discussions with the campus help gather existing information and any potential problems faced with the system. Existing conditions, together with potential problems, are discussed and identified. The existing system information is gathered through available record drawings and meetings with the campus facilities staff. The electrical system will then be evaluated for capacity, functionality, reliability, ease of maintenance, age, and its ability to serve the present and future needs of the campus. Alterations/upgrade/modifications necessary to support new buildings, major renovations, and building retrofits that form part of the proposed campus facilities master plan will be identified. Recommendations will be developed to support new buildings, major renovations, and building retrofits that form part of the proposed campus facilities master plan. A critical aspect in evaluating the reliability of a system is to study the failure rates from the utility and failure rates internal to the campus in the past. Discussions with the campus maintenance staff will reveal if there have been any failures in the campuses distribution system. A radial feeder system with individual feeders feeding multiple buildings per feeder is simple and cost effective. 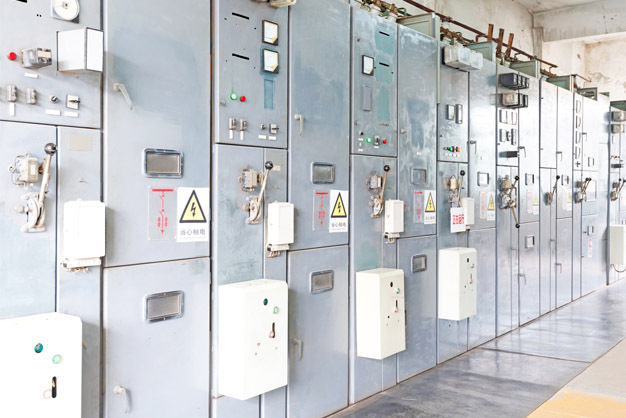 However when there is a fault, when maintenance is to be performed, or when expansion occurs to the circuit, multiple buildings will be shut down with no alternate power source for an indefinite amount of time. The radial offer no isolation or redundancy. 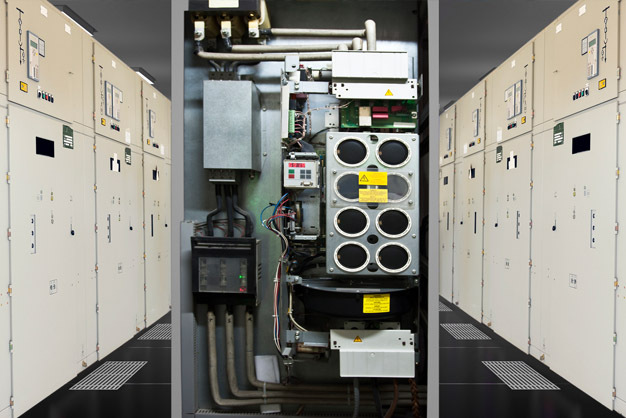 A primary closed loop system with isolating switches at each building offers improved system reliability and service continuity in comparison to a radial distribution system. In this system, power is supplied continuously from two sources at the ends of the loop. A properly designed loop quickly recovers from a single cable fault with no continuous loss of power to utilization equipment. 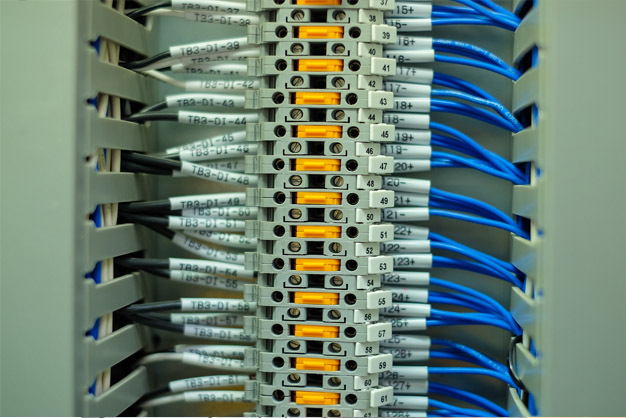 A second important feature of the closed loop system is that a section of the cable may be isolated from the loop for repair or maintenance while other parts of the system are still functioning. Goss Engineering understands the need for a properly designed Master Plan/Electrical Infrastructure Plan. The Utility Infrastructure Master Plan provides an analysis of the present utility system currently serving the facility, identifies potential problems associated with each of these utility systems and defines future requirements and recommendations and costs to implement them.